First of all, we would like to thank everyone for your support for our new challenge. Our gallery is filled with beautiful and inspiring mixed media creations. We just want to remind you that you have until midnight EST on July 31st to link up to our challenge- Around the House. Our TWO random winners will receive a fabulous mixed media prize package from our sponsor DCWV. Our design team will also choose a winner and honorable mentions who will be able to proudly display our badge on their blogs. Winners will be announced on August 5. Our new challenge will start Friday, August 1 and run through the month of August so be sure to check back next Friday for our new theme, sponsor, and guest designer!! 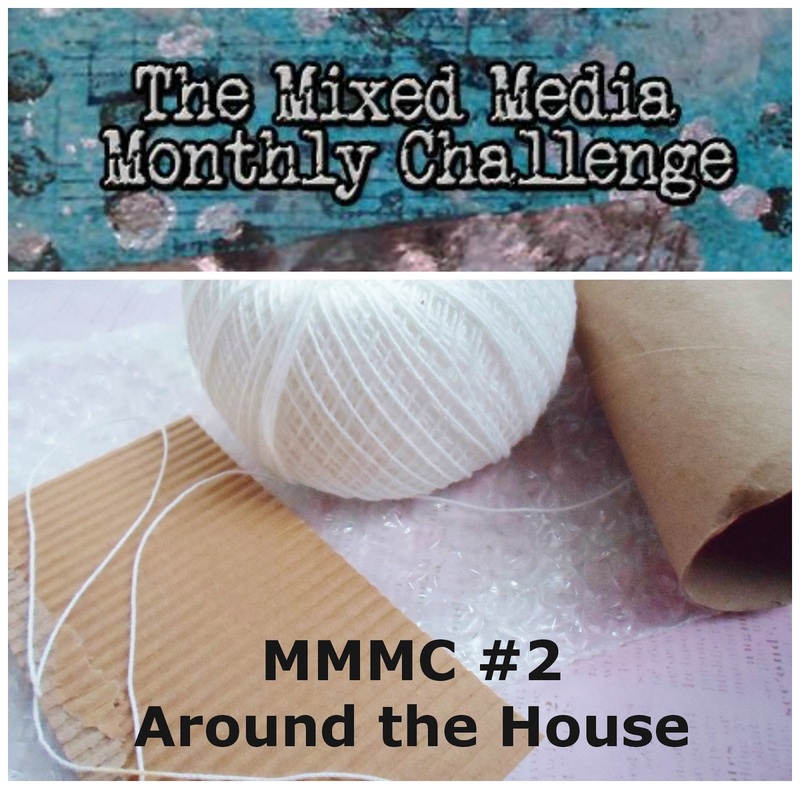 We look forward to seeing your amazing "around the house" creations and having you join us for our third challenge starting August 1! I have been following since the first challenge! Love this blog.